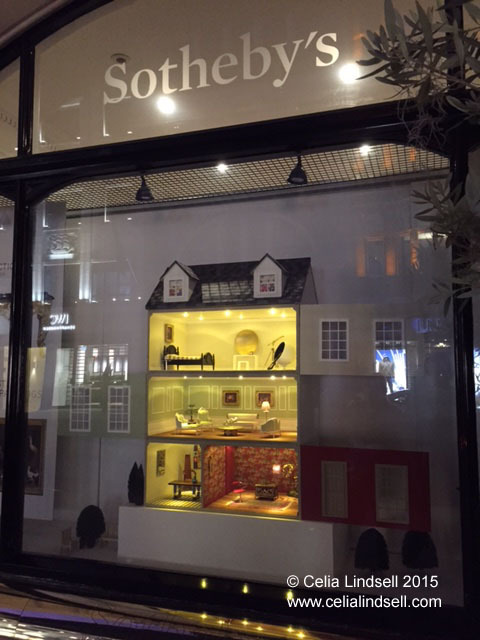 Sotheby's Window Display & my lighting! When I get a sale, I rarely know upfront what the products are being used for. I'm very lucky in that frequently customers e-mail me with a photo or two or just a friendly e-mail to let me know. 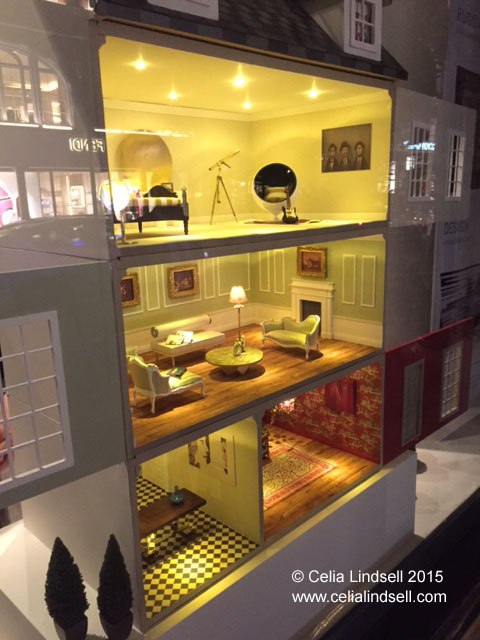 This is probably my most exciting set of customer images, just because they're from the window display of Sotheby's in London right now! If anyone is passing please have a look. 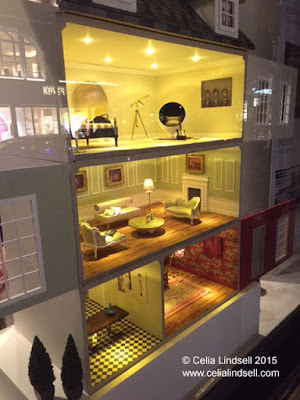 Celia Lindsell (a designer - www.celialindsell.com) bought ceiling spotlights from me and has lit her dolls house display, both traditional and modern dolls houses, with the lights. 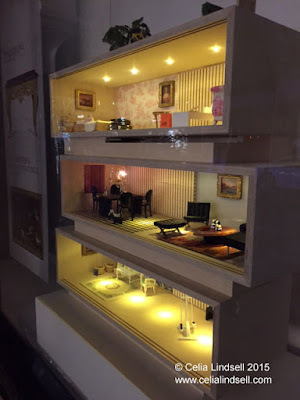 I'm sure you'll agree the dolls houses are wonderfully done and it's great to see the lighting working so well.